Many homeowners don’t know the importance or benefit of installing a water filtration system in their homes. In fact, according to data from the Water Quality Association, more than four out of 10 Americans use a home water treatment unit for health concerns, tap water taste preferences and an array of other reasons. In today’s blog post, we’ll go over a few other important things you should know about water filtration systems. When you choose Vegas Valley Plumbing for your water filtration and plumbing services in Las Vegas, you’re choosing a team that will always put your best interests first. We know how drying the desert air can be, which is why it’s so important to have high-quality water running in your home. We proudly offer International Filter and Halo Water Systems — call us today for more information. One of the most important reasons to install a water filtration system in your home is because it’ll decontaminate your water, ultimately making it healthier and safer for the people in your home to drink. Water filtration systems help remove any lead, chemicals and other common contaminants from your drinking water. A water filtration and water softening system will help you get healthier skin and hair from your showers. Hard water has minerals that can build up on your skin and hair over time, and a water filtration system will help get rid of those minerals and make sure you leave your showers 100 percent clean. Water filtration systems remove chemicals from your water supply, which has been proven to help lower your risk of cancer — specifically colon, bladder and rectal cancer. Unfiltered water may contain bacteria and other organisms, and drinking water with these types of unsafe organisms can result in gastrointestinal disease. A water filtration system can eliminate these live organisms to protect you and your family from ever falling ill.
Sure, you want your drinking water to be safe to drink, but you also want it to taste good as well. If it doesn’t, you won’t likely get the correct amount of hydration you need daily. A water filtration system can help make your drinking water taste pure and clean, meaning you and the people in your household will get the proper hydration necessary. As we mentioned above, hard water can dry out your skin even more than our already arid desert climate does. A water filtration system has been proven to help eliminate skin conditions such as eczema and psoriasis. 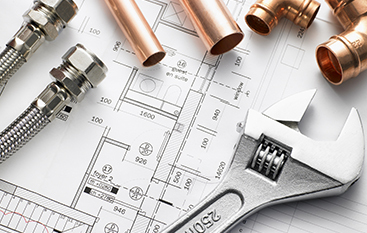 At Vegas Valley Plumbing, we’re proud to offer high-quality plumbing services, including water filtration installations, repairs, replacements and general maintenance. 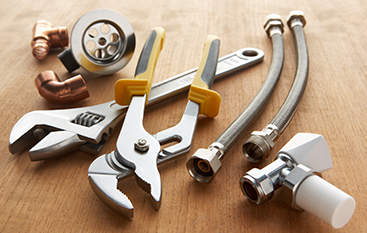 You can rely on our team to get your plumbing job done correctly and on time. 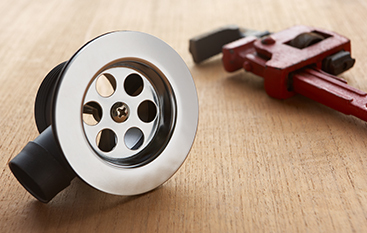 With more than 20 years of experience in the plumbing industry under our belts, we know what it takes to make our customers 100 percent satisfied with their plumbing service. Read testimonials from our previous clients here. 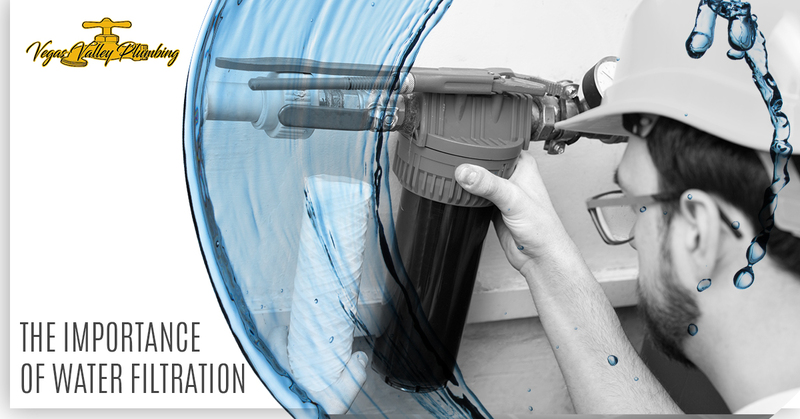 Reap the benefits of a top-notch water filtration system and give our team a call today at (702) 213-5381. You can also complete our form online at your earliest convenience and we’ll get back to you as soon as we can!